The exterior of your home creates a lasting impression. 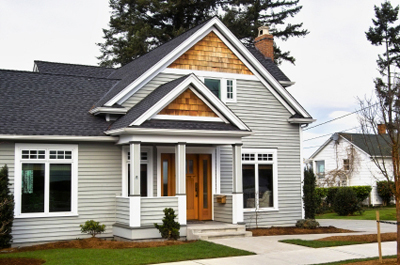 We provide vinyl, wood, or masonry siding in numerous styles, options, and colors from which you can choose. The vinyl siding also provides you with a maintenance-free finish and energy-saving features which will increase the value of your home. 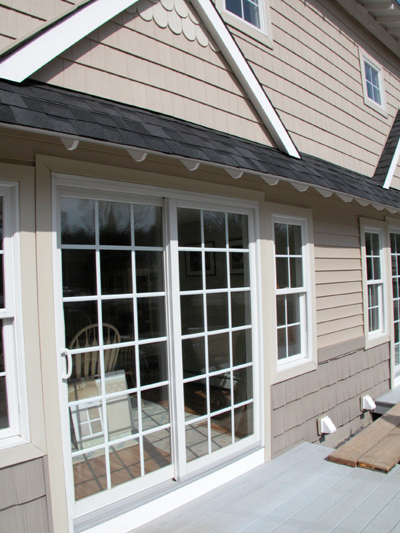 Our quality team will install your siding with care and attention to detail. With the number of vinyl siding and roofing contractors in Central Massachusetts, it is a challenge to choose the most reputable and competent contractor to work on your home. If you are unsure of which roofing contractors to choose, ask your neighbors and friends to see if they know of someone who had a good experience with work done on their home. Make sure that your roofing contractors has adequate liability insurance. Anyone with a truck and a ladder can advertise that they are a vinyl siding expert, but many of them are under-insured or are not insured at all. Always ask for a written proof of insurance!